The Law Commission of India recently submitted a report on “Manpower Planning in Judiciary: A Blue Print” to Mr. Ravi Shankar Prasad, Minister of Law & Justice and Communications & IT. It provides for the focus to shift on the recruitment of new judges, in order to dispose off the backlog of cases within 3 years. The age of the Subordinate judges to be raised to 62. Special morning and evening Courts be set up for dealing with Traffic/ Police Challan cases. Such constitute 38.7% of the institutions and 37.4% of all pending cases in the last three years before the Subordinate Judicial Services. Recent law graduates may be appointed for short durations, e.g. 3 years, to preside over these special traffic Courts. Adequate provisions are suggested to be made for staff and infrastructure required for the working of additional Courts. High Courts be directed to evolve uniform data collection and data management methods in order to warrant transparency and to aid data based policy prescriptions for the judicial system. Institution of additional Courts is one of the several measures recommended by the Commission, in order to fulfill the Constitutional obligation of Justice to all. The Commission takes note of other measure as well, so as to provide a holistic approach towards the crisis, recognizing application of good judicial management practices such as putting into place timeliness and performance standard. Law Minister has guaranteed that the Government would give serious consideration to the recommendations of the Report and in principle decision has already been taken to increase the number of judges by 20 per cent. The states of Madhya Pradesh, Himachal Pradesh, Delhi, Jharkhand, Odisha and Punjab have already complied with this request. The report seeks to guide the Government to overcome the dearth of judges in the judiciary, which would ensure timely justice to all. Justice Ajit Prakash Shah, Chairman, Law Commission of India, reportedly stated that the Commission has tried to use a scientific formula in order to estimate the number of judges required in the country. The Courts today are plagued with huge number of pending cases. Infrastructure has always been a hurdle for any kind of development to reduce the ever increasing backlog of cases. Increasing the number of judges on paper will be futile if adequate facilities aren’t provided. The current arrangement in the court provides for 10 single judge courtrooms and three division benches. Speeding up infrastructural developments will be the basic requirement for any kind of augmentation. 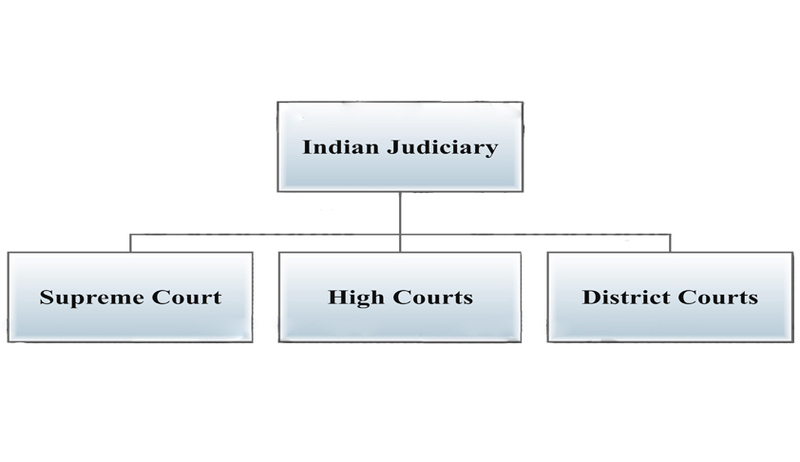 Lack of judicial infrastructure has direct co-relation with efficiency of the judicial machinery.